...crowded with imagery and subtext, startlingly physical and sometimes hard to digest, even for the dancers - is reflective of Byrd's work over four decades as one of the nation's most daring modern-dance choreographers. 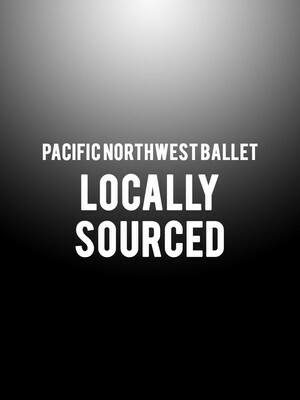 Why See Pacific Northwest Ballet - Locally Sourced? The Pacific Northwest Ballet shines a spotlight on local talent with a hotly anticipated triptych of world premiere pieces in the winter of 2019. The program kicks off with an all new work by the Seattle-based choreographer and frequent PNB collaborator Eva Stone, whose annual 'Chop Shop: Bodies of Work' contemporary dance festival provides a nurturing forum for regional, national and international artists to share and develop their work. This is followed by a world premiere piece by the father of modern dance Donald Byrd, a Tony nominated and Bessie Award winning choreographer whose work as the artistic director of Seattle's Spectrum Dance Company has brought together budding talent from different cultural, ethnic, social and economic backgrounds. The evening comes to a close with a new work by Miles Petl, a PNB dancer developing his choreographic chops after creating pieces PNB School Performance and Next Step. Sound good to you? 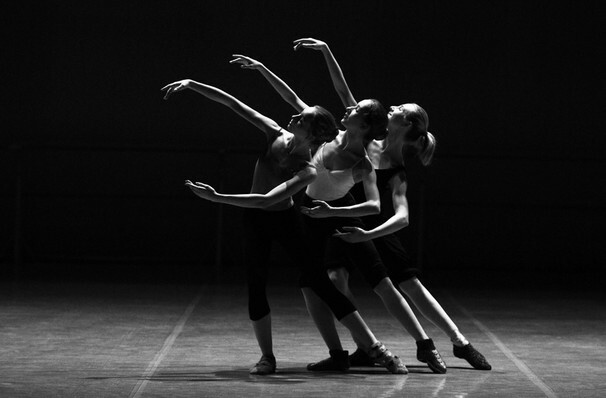 Share this page on social media and let your friends know about Pacific Northwest Ballet - Locally Sourced at McCaw Hall.